A Ministry of Mines and Mining Development official walked a free man after the court acquitted him of forging the signatures of a former minister and permanent secretary to authorise exportation of scrap metal by a Harare businessman, prejudicing the State of $12 000 in fees for such permits. Munyaradzi Bipiro was charged of fraud along with businessman Lloyd Mahovo and the two were cleared of any wrongdoing at the close of the State case after the prosecution failed to call former Mines and Mining Development Minister Walter Chidhakwa and the then permanent secretary Francis Gudyanga to testify in the trial. They were key prosecution witnesses after denying signing the permits to export scrap metal. The prosecution relied on the testimony of a lone witness, Mr Morgan Makina. Though he was slippery under cross-examination by the defence team, Mr Makina made several concessions that further weakened the prosecution's case. After hearing testimony of the lone witness, Bipiro and Mahovo, who were being represented by Advocate Webster Chinamhora and Mr Tamuka Moyo respectively, applied for discharge on the grounds that the State failed to prove its case beyond reasonable doubt. Harare magistrate Ms Tracy Muzondo allowed the defence application which the prosecution failed to contest. "The accused are entitled to a verdict. They are both found not guilty and acquitted," said Ms Mzondo. In his application for discharge of his client at the close of the State's case, Adv Chinhamora argued that the State failed to establish a prima facie case upon which a court acting carefully could convict his client of the offence charged. He also argued that the State failed to prove an essential element of the offence of the fraud namely, "the making of a misrepresentation" within the contemplation of Section 136 of the Criminal Code. Adv Chinamhora also argued that Gudyanga and Chidhakwa were not called to give evidence in court denying their signatures since both of them were denying signing the permits to export the scrap metal. It also emerged in the trial that no reason was given for not asking the duo to testify. In that regard, the authenticity of the permits and authorisation letters allegedly signed by Gudyanga and Chidhakwa remained unchallenged. Mr Moyo also submitted his argument seeking the discharge of his client. 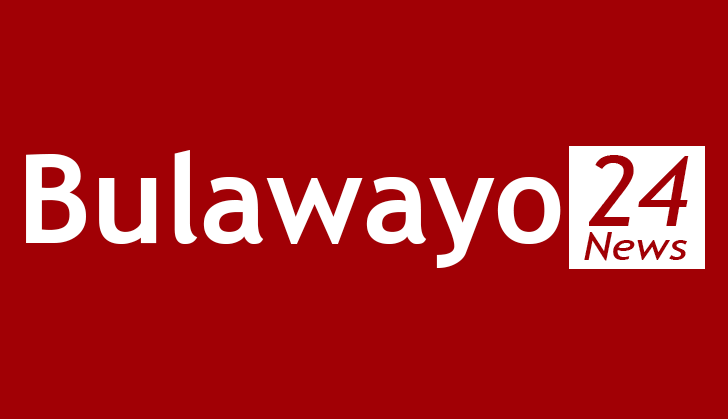 He argued that the failure to call Gudyanga and Chidhakwa made the State's case extremely weak for the court to secure conviction of Mahovo and his company. Prosecutor Ms Moleen Murozvi appeared for the State.